Giving and receiving are one in the same. You cannot succeed in one without the existence of the other. Many of us are socialized to believe that it is selfish to receive. The truth is that if you refuse to receive, you are cheating another out of the pleasure of giving. 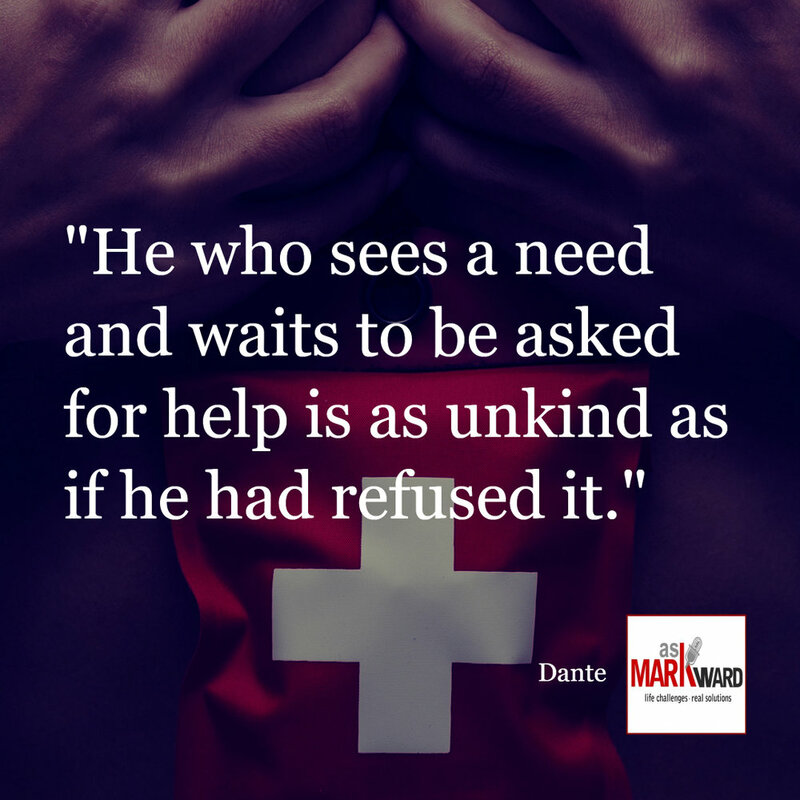 When you give, is it in response to the request of another, your desire, or a perceived need? Are you willing to step out of your comfort zone to give to one who is in need without expecting something in return? Today, focus on those around you. Who has a need that you can fulfill? Allow your heart to be your guide and choose a recipient for your love and kindness today. Do you find yourself feeling hesitant or uncomfortable? Are you willing to do it because it is "right" and not because it is "easy"? Success or sabotage? If you want to create success for yourself, begin by contributing to the success of another. As you give, so shall you receive! Is this going to be an incredible day? Make this day incredible for another and watch what happens.